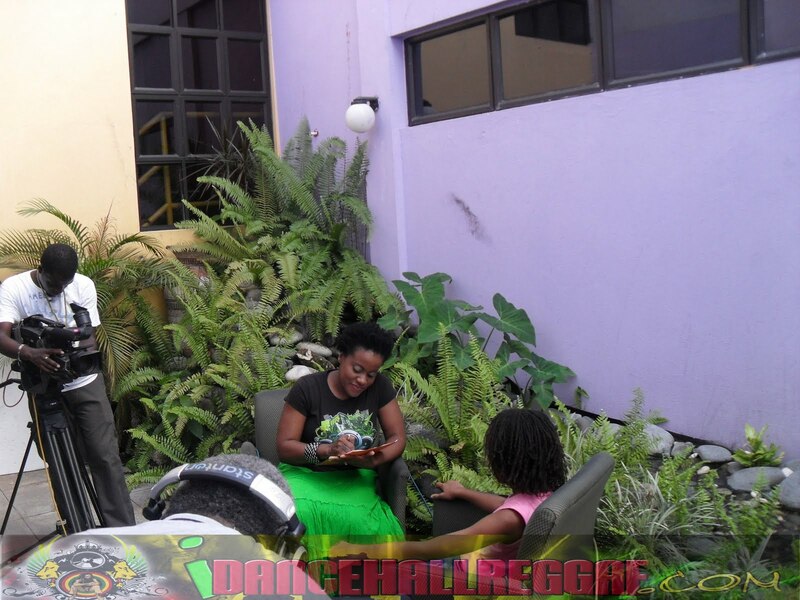 Caribbean Lifestyle Media-Etana will be the first quest to be featured on a new show, "On our Level" on TVJ. The show is hosted by 8 year old Janna Milbourn and is said to enable young children to bring celebrity guests and discuss topics that persons her age can relate to. The show is produced by Sharon Schoerter of Digicel Rising Stars and Intense fame. Etana was also on hand for the Reggae Sumfest 2010 launch. Etana is scheduled to perform for international night in Montego Bay on July 23, 2010. Etana recently performed in Amsterdam; Caribbean Lifestyle Media was told: Etana felt at home while in the Netherlands; Europe has always been a favoured trip among the many worldwide ventures of the Strong One. The strength and acceptance of Reggae music residing there has given her that sweet home feeling. Etana will return to Europe in October for a two months long tour. Etana's Strong one is available purchase on Amazon .